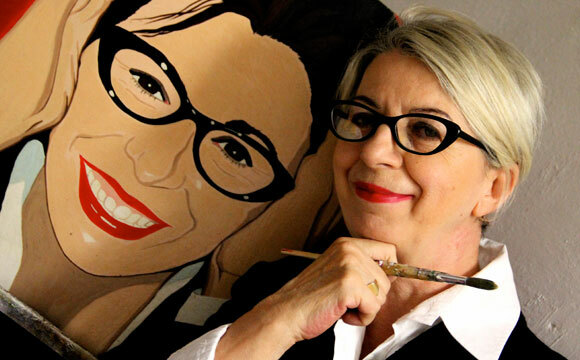 The portraitist Donatella Isola has years of study and experience in the field of fashion and design, she had collaborate with major international companies. Her journey begins with fashion and design, with lighting products by Targetti and then from 1974 as a designer’s own label Sibot, which is established in the 80s. Wonderful years and his imagination and creativity have allowed her to invent innumerable collections, exploring and experimenting with all types of fabrics and materials both for clothes and design. Over the last ten years in the studio / home and has continued with great passion to take portraits from photographies with great success.